Daniele Rugani yet to agree contract extension with Juventus. Rugani was targeted by Chelsea throughout the summer. 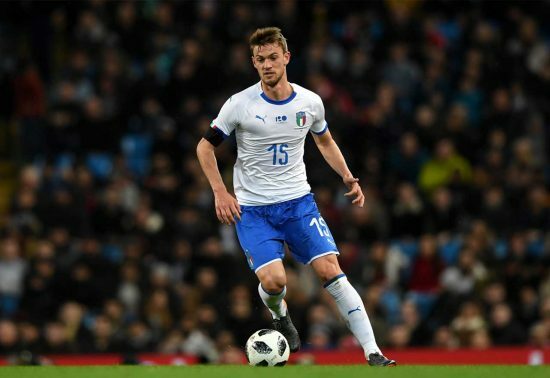 Contract talks between Juventus and Chelsea target Daniele Rugani have hit a wall, according to Italian publication Calciomercato. Rugani was continually linked with the Blues over the summer transfer window. He previously worked with Maurizio Sarri during his time on-loan at Empoli, and it was believed that a reunion could come to fruition at Stamford Bridge. However, the move never happened. Rugani remains at Juventus, with Chelsea having no shortage of options at centre-back, even after our failure to sign a new one over the summer. 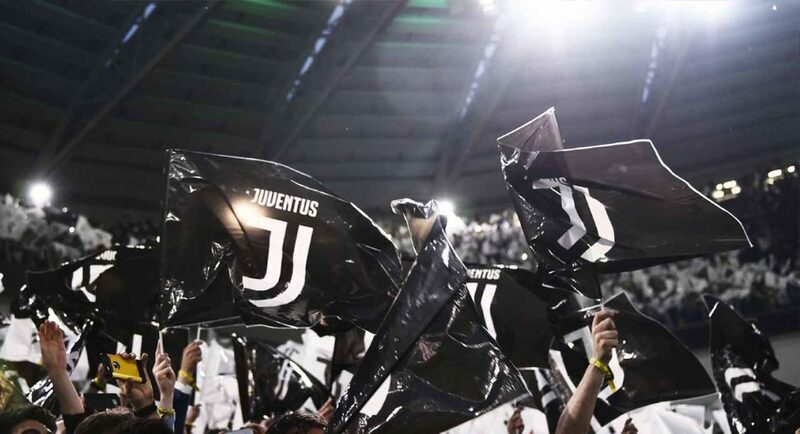 Could we revive our interest in Rugani? It’s at this point unclear, but his future at Juventus remains precarious. We would be surprised if Sarri wasn’t hopeful Chelsea would take advantage of the situation and (finally) get the deal done.